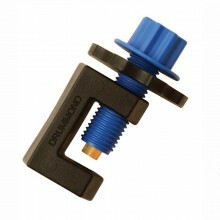 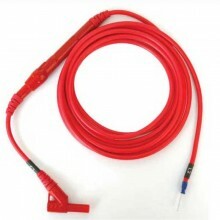 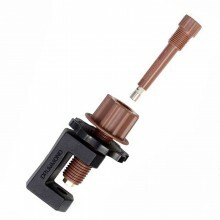 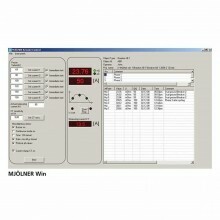 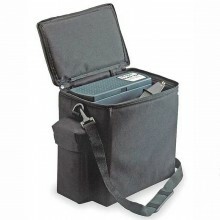 The A231-0004 is a 3m extension lead set (output and sensing leads) for use with the DMO600 Micro-Ohmmeter. 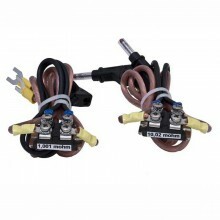 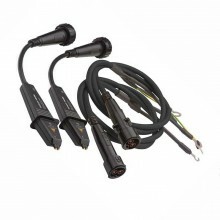 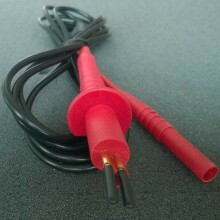 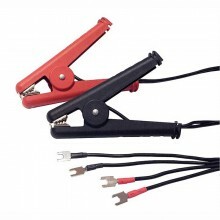 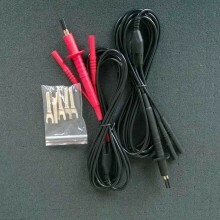 3m extension lead set (output and sensing leads) for use with the T&R DMO600 600A Micro-Ohmmeter. 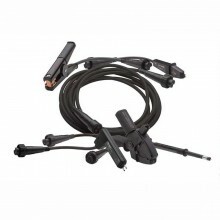 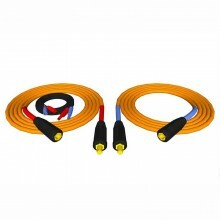 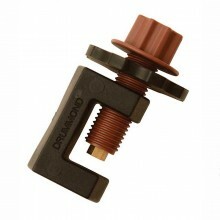 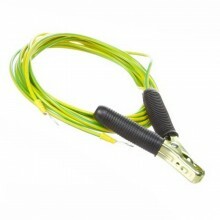 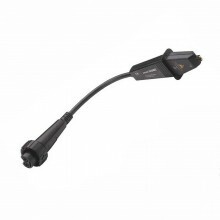 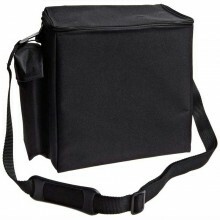 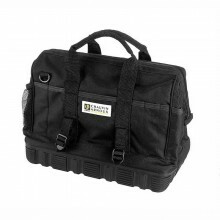 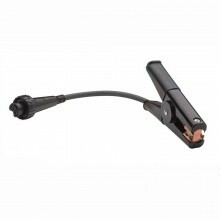 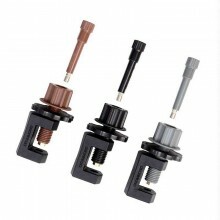 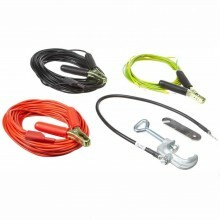 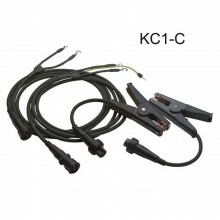 Optional output extension lead sets in 5 or 10m lengths are also available.